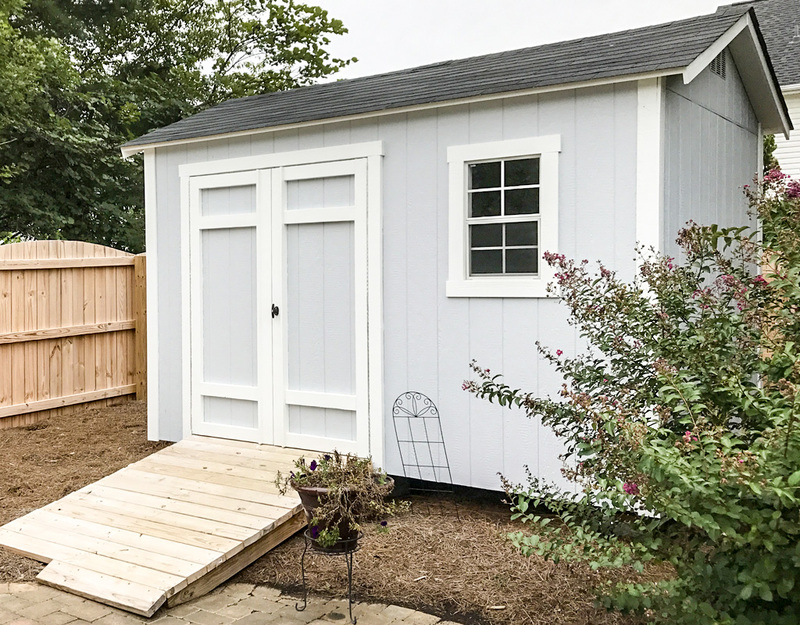 The Premier Shed is our top-of-the-line storage shed designed to look similar to your house and it is excellent for utility and tool storage. 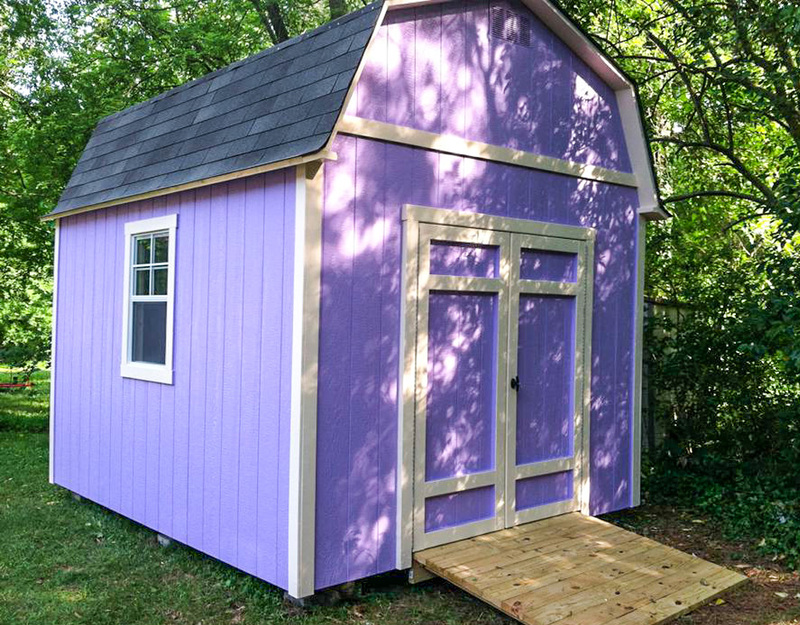 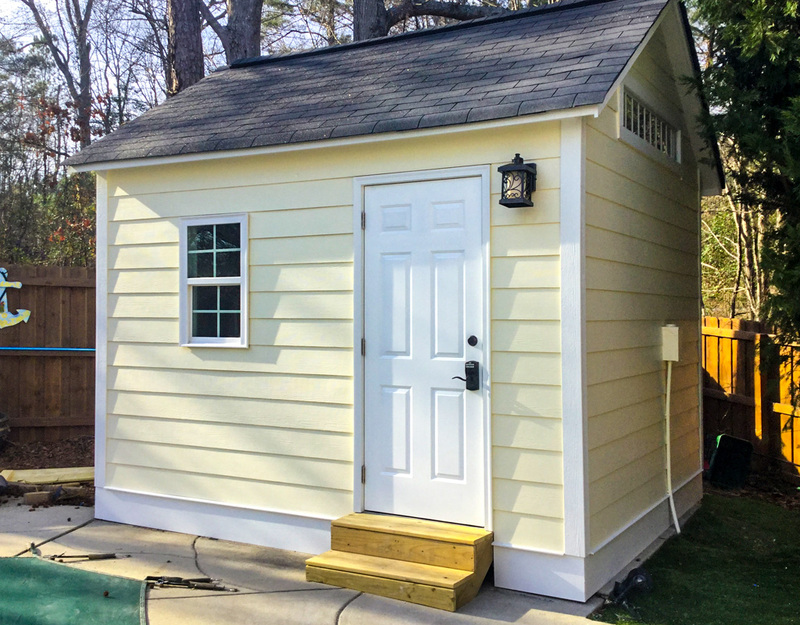 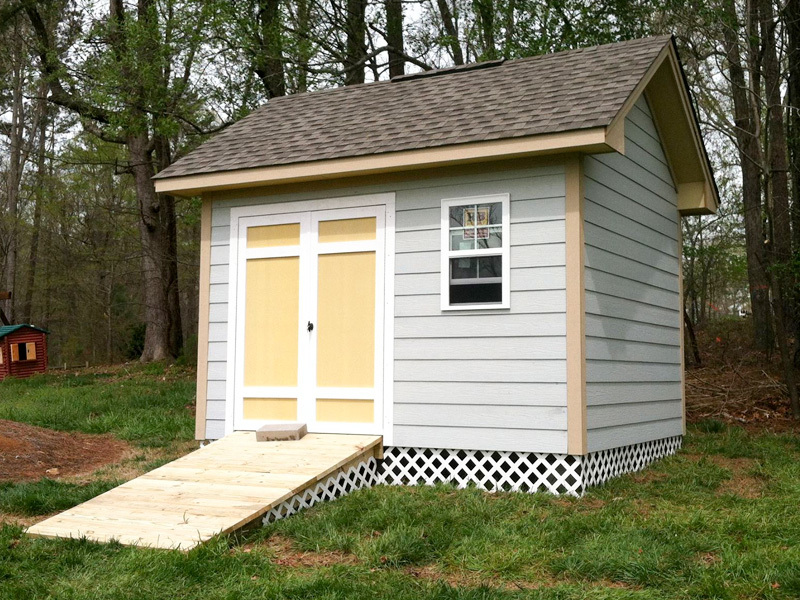 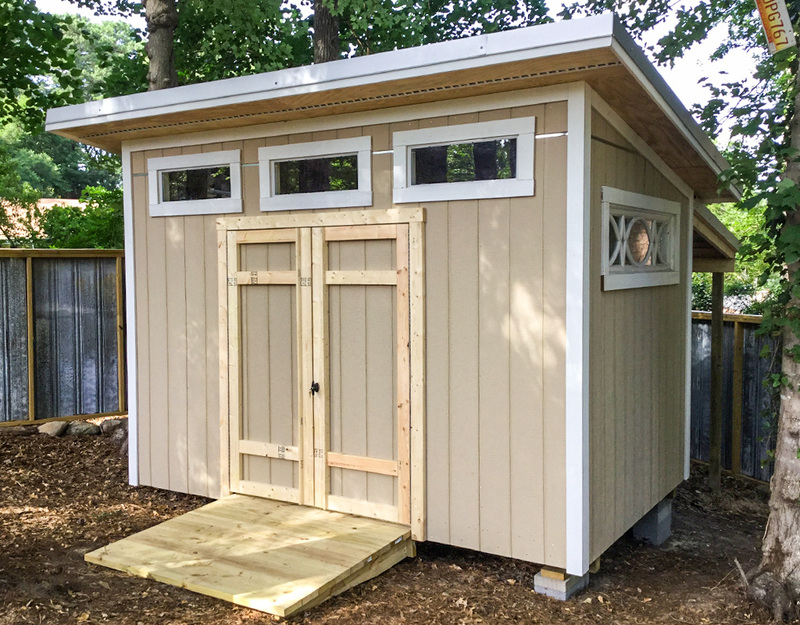 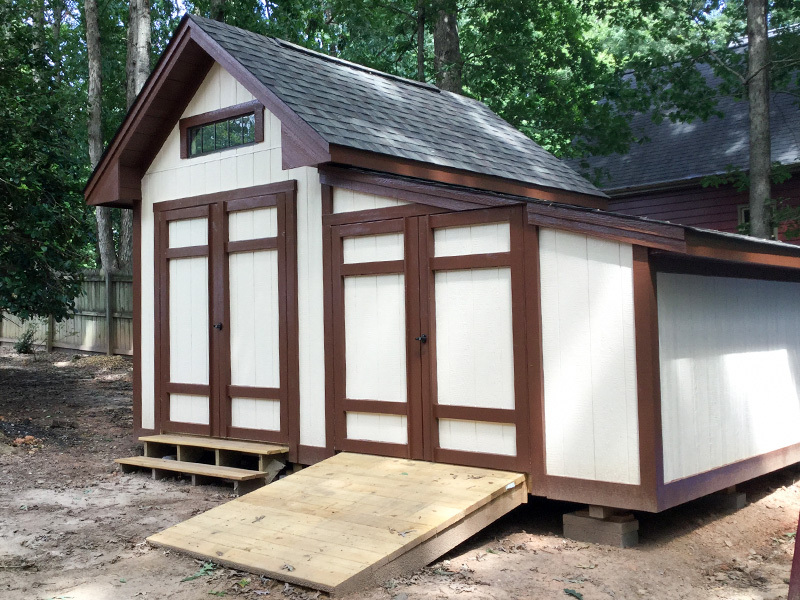 The shed is well constructed using treated floor framing and ¾” floor boards, 8ft sides, piano-hinged vinyl doors and the roof comes with a 6/12 pitch and can easily be upgraded to an 8/12 or 10/12 pitch. 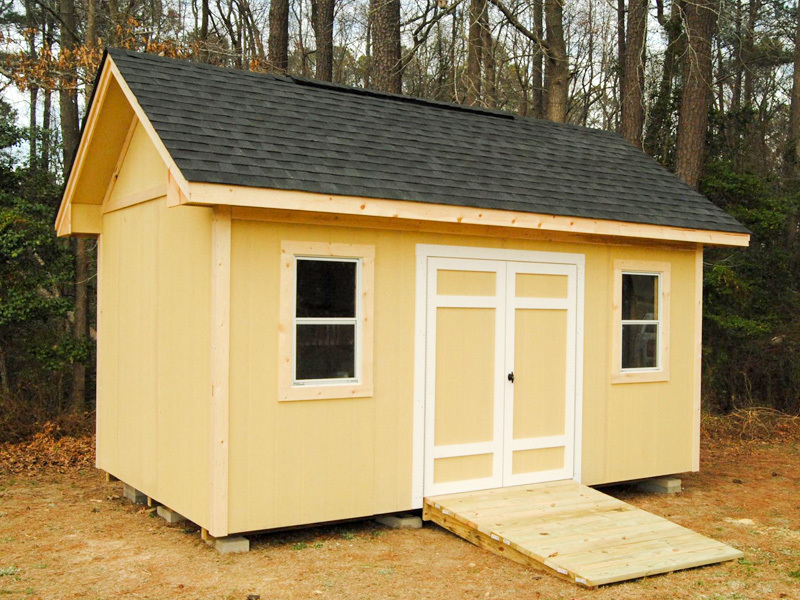 The roof comes with a 1' overhang all the way around the structure. 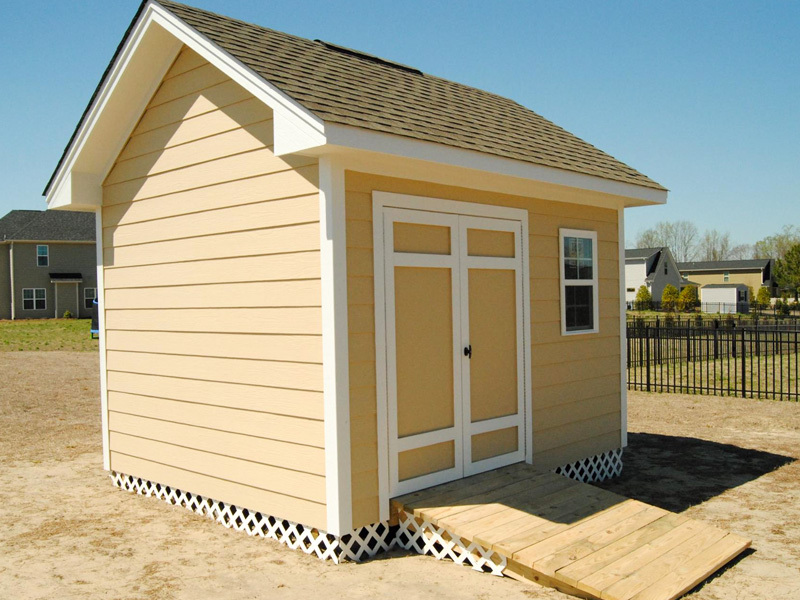 We install Lifetime Architectural Shingles to match your home. 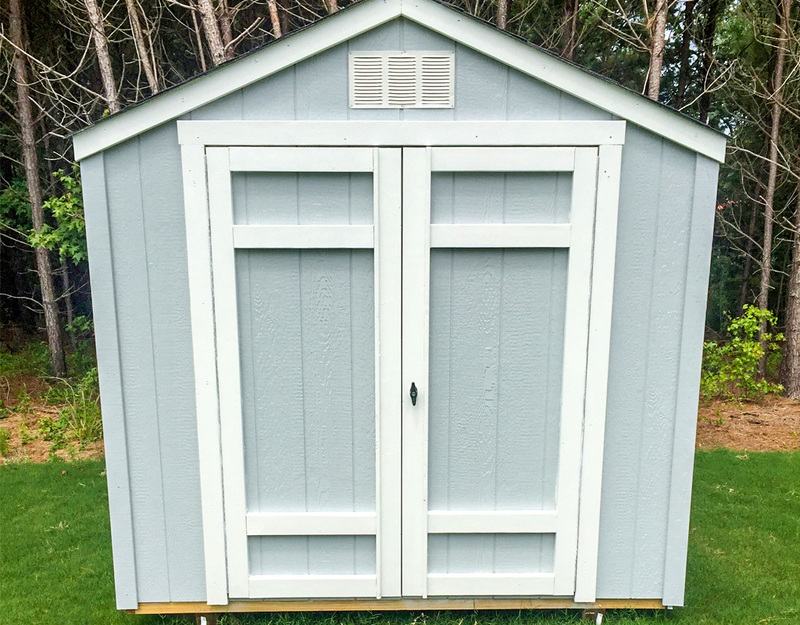 The Premier is intended to meet or exceed most HOA criteria as well as building codes for sheds that need a permit.